*Please note: THIS IS A DIGITAL DELIVERY ONLY product. No DVD will be shipped to you. You will receive an email with a link to view and download the video after your purchase is complete. 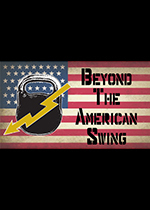 Beyond the American Swing is 3 hours of power-packed kettlebell instruction by Jeff Martone, Master of Sport, CrossFit Kettlebell SME, and 3-Time North American record holder. 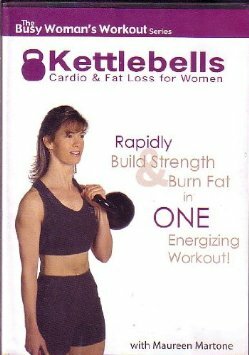 This video resource contains the same kettlebell instruction as Jeff Martone’s 2-day Kettlebell Instructor Certification Course. Drawing on his worldwide research and the thousands of classes he has taught to athletes around the world, Jeff breaks down kettlebell training like never before. This video is broken down into 5 major elements: Swing Series, Turkish Get-Up Series, Clean Series, Overhead Series, and Joint Mobility/Flexibility. This is a comprehensive and systematic General Physical Preparedness (GPP) kettlebell fitness program that is applicable to any sport or vocation. Coaches: If you have already attended or plan to attend one of Jeff’s Kettlebell Trainer Courses, then this must-have video is for you. You will learn hundreds of movements, for both beginner and advanced athletes, proper teaching sequences that will expedite the learning process, and how to detect and correct the most common errors students make while training with kettlebells. 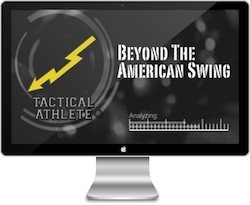 Athletes: Gain the competitive edge! Learn how to transform a powerful effort to effortless power! The difference is in the details. Proper technique is everything. 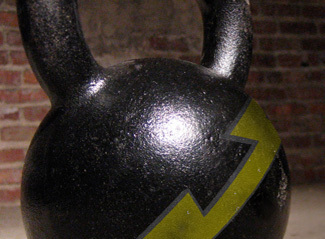 A kettlebell is NOT a dumbbell or barbell. Realize that kettlebells are one of the most misunderstood and under-utilitzed tools within the fitness and CrossFit community. 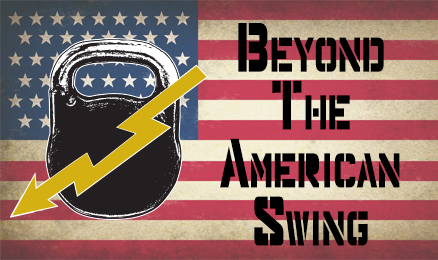 Regardless of your athletic or kettlebell experience, this curriculum is designed to adeptly take you from kettlebell zero to hero. You owe it to yourself to learn it right the first time! Learn it Right the First Time! Properly implemented, the kettlebell is one of the most effective fitness and rehabilitation tools on the planet. In the hands of the inexperienced or misinformed, it can be a leading cause of injury. You owe it to yourself to learn it right, teach it right, and unlock your full athletic potential.